availability of big data technology and tools - Python is one of them. We are just living at beginning of data driven AI era which a long way to go. Data science and AI producers (organizations, academics especially students) must adapt to data science development stack. In this stack, Python (programming language) is perhaps the most effective and demanding skills. Most business are employing their resources to acquire internal and external data so that they can extract advanced analytics for business value. 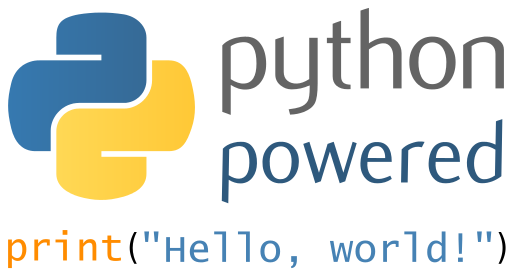 Python is one of most used language for data tasks such data acquisition, preprocessing, exploratory analysis and modeling. Python is a very intuitive and easy to learn programming language. Data scientists are using it massively across all industries. Therefore python programming is key requirement of data science job regardless where it is a beginner or experienced level job. Without knowledge of Python, it is very unlikely to get hired for data science role. Got A Data Science Question? Ask our experts anything about machine learning, analytics or statistics. At Datalya, We have put together a winning team of data scientists and machine learning experts. We are committed to deliver business value to our clients by pooling our resources and collaborating with business partners. We are available for any data science or machine learning projects you may have including: customer segmentation, recommender systems, price optimization, churn analysis and modeling, anomaly detection, targeted advertisement, and any other project you can think of.